SEOUL -- Samsung Electronics Co. said Wednesday it plans to invest 180 trillion won (US$160 billion) over the next three years, apparently in response to the South Korean government's request to expand investment and employment. The South Korean tech giant said it decided to expand investment to revitalize the national economy and foster new growth engines. The company also decided to directly hire 40,000 more employees in the cited period. Samsung said 130 trillion won, or 72 percent of the amount, will be allocated to South Korea. The figure translates into around 43 trillion won annually, which is similar to Samsung's record high facility investment of 43.4 trillion won made last year. The company said the investment made locally will have the effect of creating some 700,000 jobs, especially from the chip and display industries. Samsung's announcement came a month after President Moon Jae-in met the company's de facto head Lee Jae-yong in India. Moon requested Lee to make more investment in Asia's fourth-largest economy that can help fuel employment opportunities. The company's investment will especially focus on emerging industries, such as artificial intelligence, fifth-generation network and bio technologies. Samsung plans to allocate 25 trillion won in such fields. The world's largest manufacturer of semiconductors and smartphones said it will greatly increase the number of its staff. The numbers being proposed are much higher than the 25,000 the company hired in the recent three years. The company said it will further strengthen ties with smaller businesses and roll out various projects to seek shared growth. Samsung will provide software education programs to 10,000 jobseekers and lend support to around 500 startups. In line with its "open innovation" vision, Samsung said it will expand the existing 40 billion-won fund to 100 billion won to support scholars and students. Samsung will moreover forge ties with the Ministry of SMEs and Startups to raise 110 billion won over the next five years to help 2,500 companies adopt smart-factory solutions in their production lines. 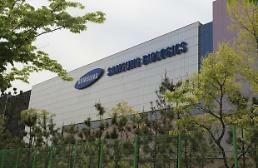 This will lead to the creation of an additional 15,000 jobs, Samsung said. The company plans to foot 60 billion won of the total to be spent. Samsung added that 4 trillion won will be spent on seeking shared growth with subcontractors. 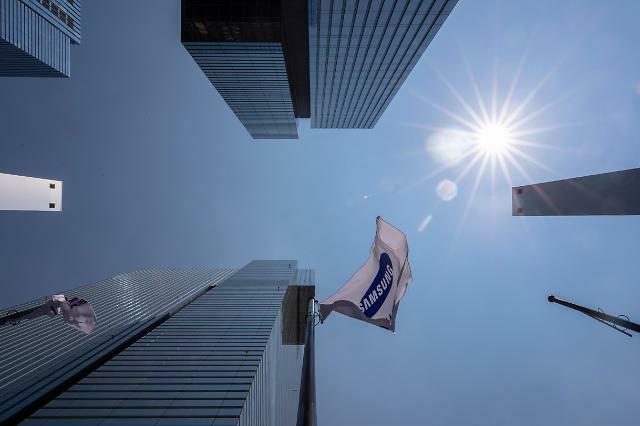 South Korea's leading business said the latest plan to revitalize the economy and create jobs will be aimed at contributing to the national economy through cooperation among Samsung, small firms and young people.